A few members of staff have been out of school today attending the School Library Awards at the Royal Society of Arts in London. We have had a really lovely day meeting lots of people from other schools and finding out about the fantastic ways in which they have developed their libraries and encouraged a love of reading. 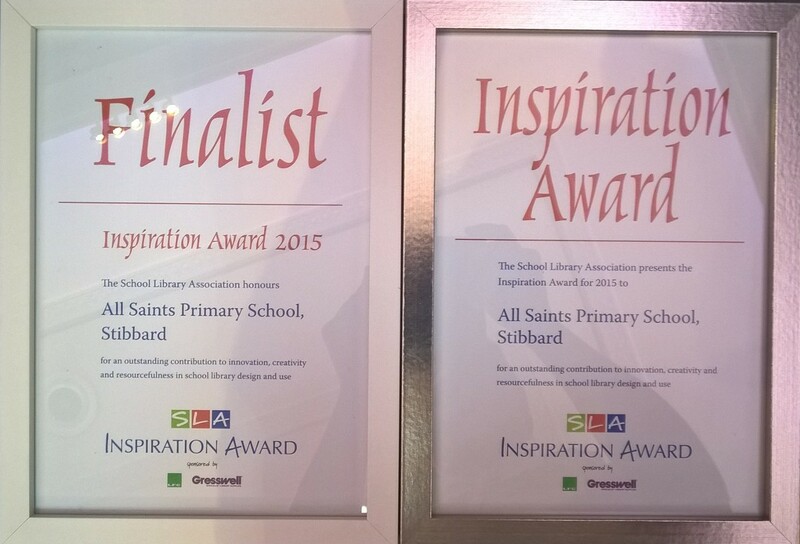 We are very excited to announce that All Saints Stibbard are the proud winners of the School Library Association’s ‘Inspiration Award’! We were genuinely surprised as the competition was so strong. There was even a school that had come all the way from the Netherlands! Of course a tremendous amount of thanks needs to go firstly to Mrs Cairns and Mrs Beardon as they were the main coordinators for our new library project. However, this project has only been the overwhelming success that it has because of the teamwork involved from all the children and their amazing art projects and Freya and James, our wonderful librarians, to the teaching assistants Mrs Robertson and Mrs Jarvis in particular who have spent many hours cataloguing and organising the hundreds of new books as well as doing a spot of decorating, from our class teachers and their dedication to inspiring a passion for reading to parents and families and other members of our community who supported our various library events. If you would like to see our presentation from the ceremony please follow the link below. There is a lot to it so it may take a bit of time to download. Wow, congratulations on such an amazing achievement. After the cross country success last week and this award this week it’s safe to say that Stibbard All Saints is on the map!! Amazing news! Congratulations to everyone involved – the whole school community. 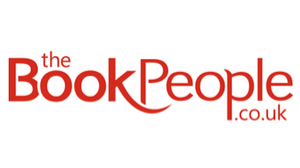 The school oozes a love of reading and books and this awards really recognises that. When is the party to celebrate?! Tremendous news ! Congratulations to every single person who was involved in this project. This was a monumental task which required hours of dedication. Fantastic news, well done everyone. That’s fantastic news, well done to all involved a wonderful achievement. Really well done, although Freya was only at school for a short while today she still came out excited about the library winning. Having Leon so eager to read a book from the library, chosen by him with assistance from the lovely librarians is wonderful. It just shows that a library is more than books, it is an ethos of learning and enthusiasm. Brilliant news and well deserved. Congratulations to all. So well deserved All Saints. In my book you are in the list of best sellers! 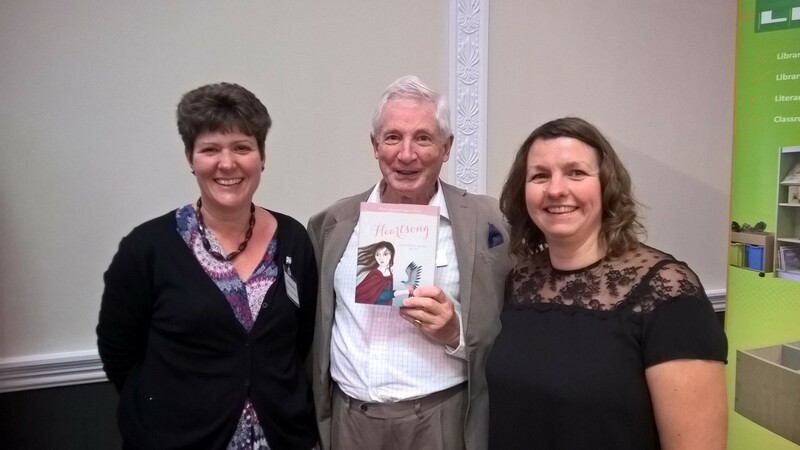 I cannot think of a greater affirmation of the need to send our wonderful children out into a world where a love of reading and literature may become a lifeline for many , when imagination and words come together. Wonderful, wonderful news. Never doubted you’d win it for a minute! Our children are so very fortunate to attend such a fantastic school. Thank you to all involved for going the extra mile.